Recently, we've had requests for a 'larger' mug and we finally hit on a perfect solution: a bigger version of our most popular mug style, the Round Belly. And thus the Tall Belly mug was born. 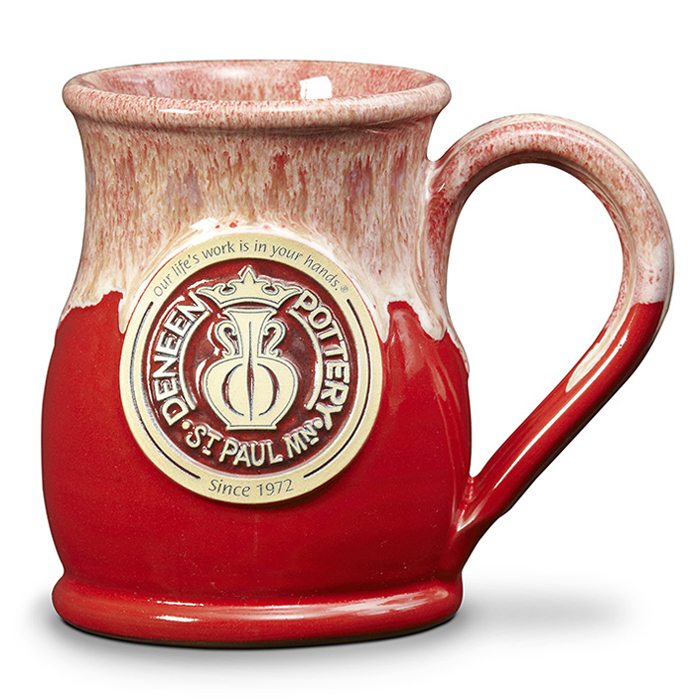 This mug was an instant hit - perfect in every way, especially with it's bigger capacity and large handle. So keep those requests coming!